Most car dealers have plenty of tricks under their sleeves, and we can’t deny it – most of those tricks work. We sometimes get annoyed by their sales pitches though, but it’s their job, and the least we can do is inform ourselves so we know what to do when planning to get a car. Car Dealer: Congratulations on your new car! It would look amazing with this pinstripe though! And oh, this tint is something that you definitely should get! Hidden Message: You should buy those extra things from me, they’re really expensive here than any other place, and I’ll get a bonus for it! Car Dealer: Yes, I promise to give you this and that, whatever you need! Hidden Message: I will do whatever it takes just to have your signature on this contract. Car Dealer: Oh, welcome, come in! What car do you need? I can help you find the perfect deal! Hidden Message: It doesn’t matter if it’s almost closing time and I am about to go home, I need to hit my target, and I am not giving you a discount on this deal. Car Dealer: What is your monthly budget? Hidden Message: Now that you’ve disclosed this information, I will start building up your expenses, including extended warranties and credit insurance. I am sure you would not even notice, anyway. Car Dealer: Good morning, madame! I can help you choose which car is perfect for you. Hidden Message: An older person is someone I can actually make more money out of. I will just choose the most expensive plan and car, include extras such as window tints, excess warranties, and credit insurance, and make them sign the papers ASAP. Car Dealer: Let me get back to you, I’ll ask my manager first. Meanwhile, you can check out this new movie, I’ve watched it a couple of times, it’s pretty cool! Hidden Message: I am making you watch this movie and making you listen to this music so you would get distracted. This way, you would not notice how many times I have to talk to my manager, so you would lose track of what’s happening with our deal and just sign the papers ASAP. Car Dealer: Good morning, welcome to our office! May we sit down at my table and discuss the deal? Hidden Message: I want to sit on my chair, and talk about this with me behind my table. You’ll feel that I am in total control, and you’ll definitely feel more intimidated, and you’ll be forced to sign those papers and say yes to the deal. 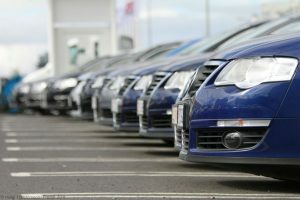 Car dealers may be hard to understand and decode, but they are just doing their job. However, if you want to get a car and your budget simply won’t allow it, you can try getting a plan from a car finance company. 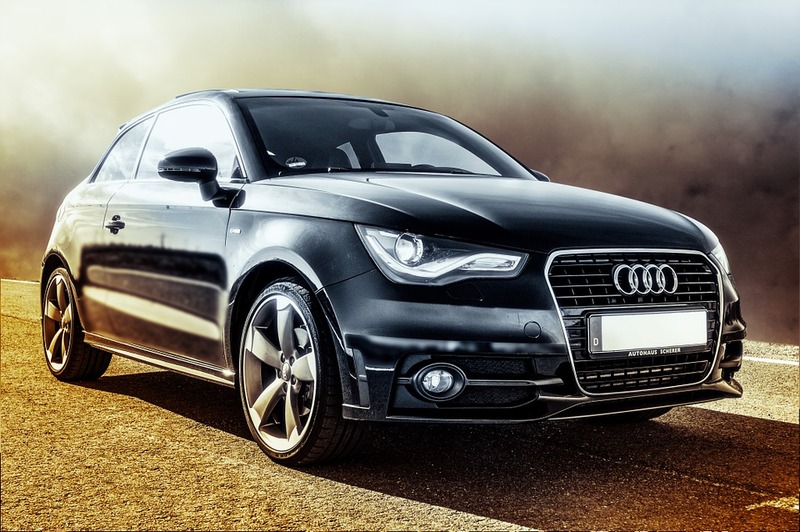 A lot of car finance companies, including this car lease Brisbane, provides a wide range of fleet that can be paid either weekly or fortnightly. We’ll hear from you soon!